This dog has not been observed around dogs. 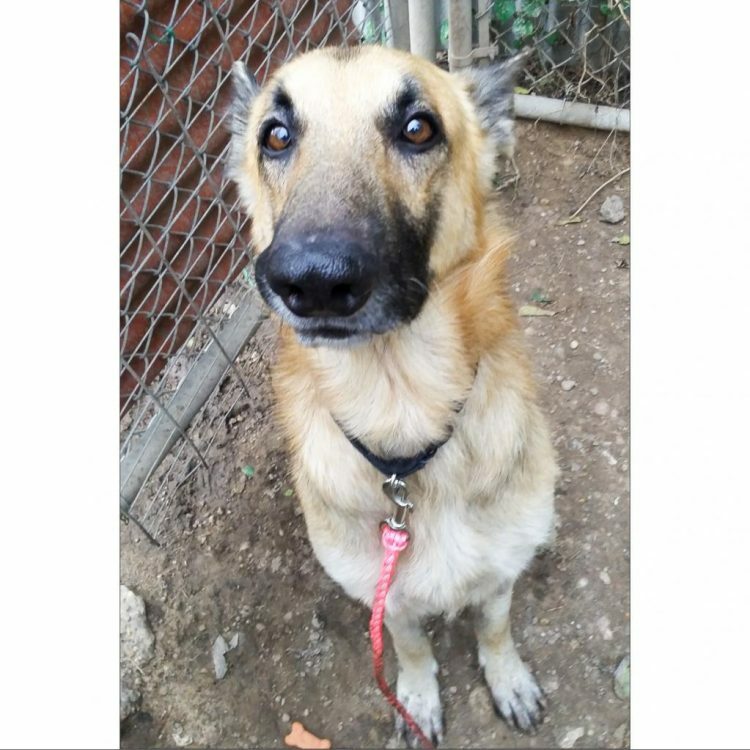 Lakota's foster reports that he's "a sweetheart, a sweetie pie, a gentle giant." We're still learning about Lakota, but he seems to be a good-natured pup who's calm and non-reactive when meeting other dogs, fully house-trained and a very quiet guy to have around. The only noises he makes are when he's excited when you get home or greet him in the morning. Otherwise he's very chill and will get up to go to a window or door that something has alerted him. But he doesn't make a peep, even watching half a dozen deer walk by in the yard. Lakota may have had some training in the past because he's always looking to his people as if he's waiting for instructions. His foster mom figured out that when she throws her arm to the right, Lakota will run, then stop and look back. He definitely seems to be up for some training. He likes to stay close to his people and will follow them around like a little shadow, but also does well left home alone. He enjoys having a yard to explore and sunbathe in and loves going for car rides. Lakota is kind and good to everyone he meets, and we think he'll make a wonderful addition to any number of loving homes. Come meet this great pup! 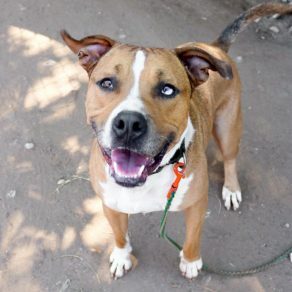 I saw Lakota (https://www.austinpetsalive.org/adopt/dogs/apa-a-65779) on the Austin Pets Alive! website and would like to request more information.